A common question facing customers that need embedded BI and reporting for their application is whether to internally develop a “homegrown” custom-built solution, or adopt a 3rd party commercial solution to OEM into their product. The answer is not always immediately obvious. In this webinar, we’ll cover the major points that you should consider when making a decision. Data is everywhere. 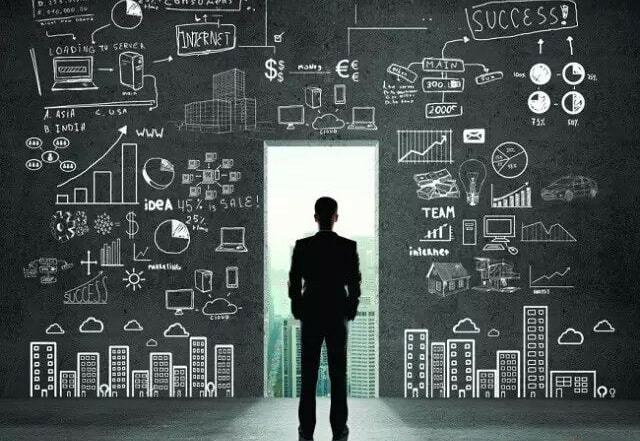 Transactional data, big data, cloud data, decentralized data, governed data – you name it. With the ever-growing demand to analyze data, chances are your product or application needs to present this data for interactivity and decision-making. But how do you embed the power of business intelligence (BI) into your existing application to work with all your data? See how to seamlessly integrate JReport’s high-performance, scalable reporting engine directly into your application to visualize data from any database. Customize rich visual report elements, as well as integrate JReport Server into your backend application server, security, and admin systems. 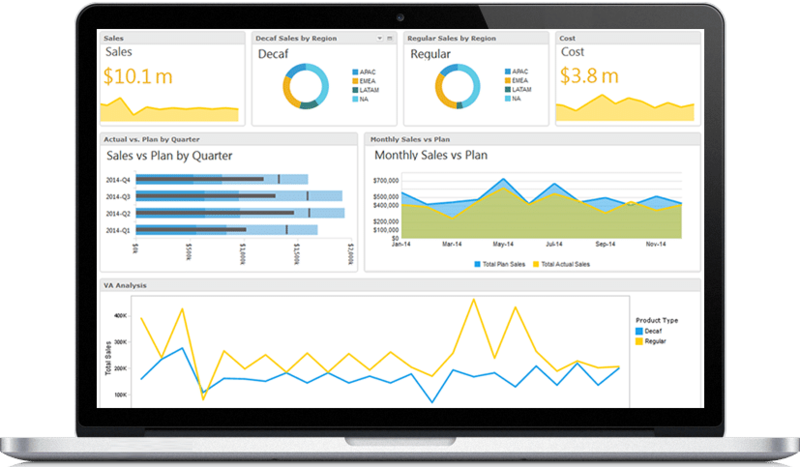 Empower your business users with powerful dashboards, geo analysis, ad hoc reporting and data analysis capabilities. 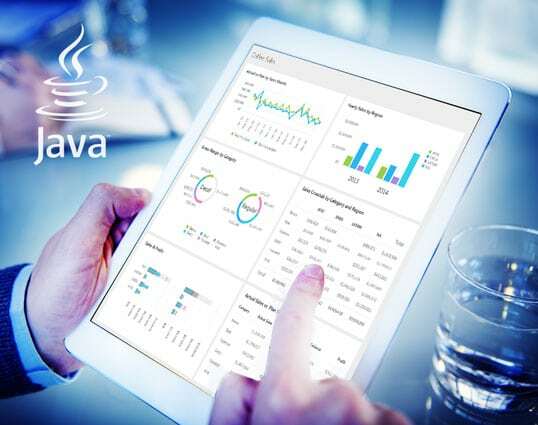 Embed interactive Java reports, dashboards and data analysis directly into your applications with data from any database. Customize rich visual reporting elements, and integrate JReport Server into your application server, security, and admin systems. 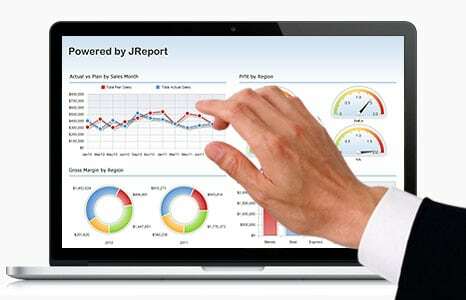 Learn how JReport can seamlessly embed interactive Web reports, dashboards and data analysis directly into your application. Connect and access data from any SQL database. Customize rich visual report elements, as well as integrate JReport Server into your backend application server, security, and admin systems. 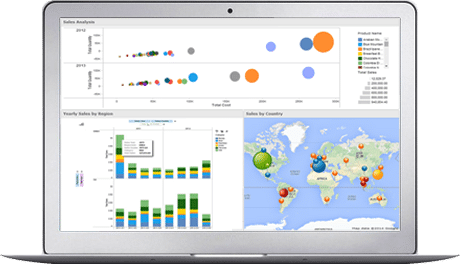 Empower your business users with powerful dashboards, geo analysis, ad hoc reporting and data analysis capabilities. Hadoop is great at storing and providing access to immense amounts of data. But what good is that data if your application won’t allow you to visualize and interact with the data? 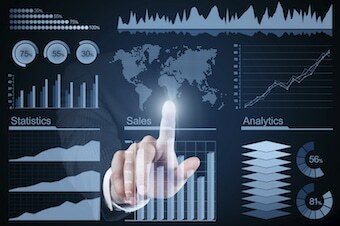 Full blown analytics packages might be overkill, and simple charting tools won’t suffice. 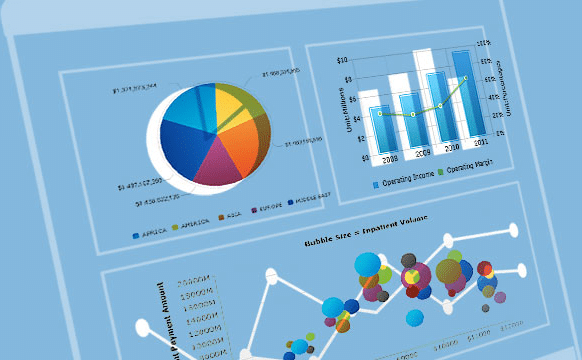 You need a data visualization solution that is embedded directly into your application. Join us to learn about best practices for building on-the-fly reports, dashboards and data analysis in your Hadoop environment. 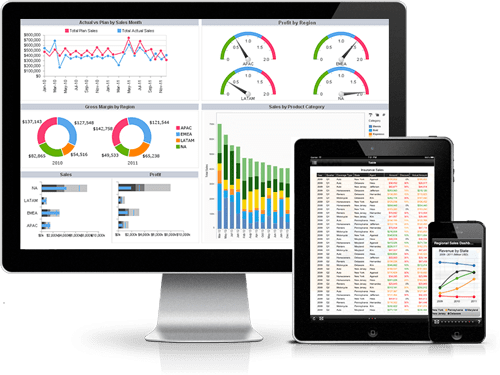 Learn how to enhance your applications and products with seamlessly embedded reporting, dashboards, and analysis capabilities. Customize reports and dashboards to blend into your application’s UI, as well as integrate JReport’s reporting engine into your backend application server, security, and admin systems. Join us to see how your business users can create sophisticated ad hoc dashboards and reports, all on their own. Learn how you can embed advanced data visualizations and analysis into any application. Get the flexibility to customize reports and dashboards to blend into your host applications. 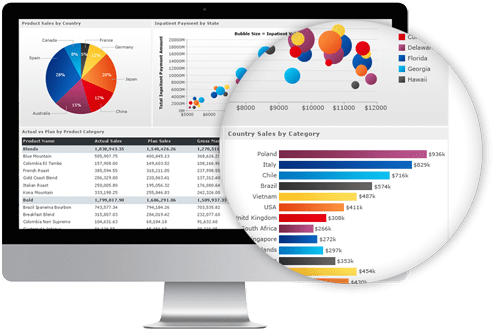 Moreover, learn how your business users can benefit from interactive dashboards, geo analysis, ad hoc reporting and Visual Analysis capabilities. Join us to see how. Join us to learn how self service BI can empower your users to create instant multi-component reports and dashboards with little training. Let your users build customized, interactive data visualizations by simply dragging and dropping. Users can analyze business metrics and KPIs through filters, drill downs, slicing and dicing, and other analytical actions. See Visual Analysis, an ad hoc analysis tool for quick data analysis. Best of all, seamlessly integrate these tools directly into your applications. Join us to see how you can perform Ad Hoc Analysis of Big Data Visualization with JReport 12. Learn more about our brand new Visual Analysis (an ad hoc analysis tool), which lets you easily transform your Big Data into rich visualizations. See how you can drag-and-drop components, use sliders and filters, and adjust the perspective of your visualizations on the fly to get more out of your Big Data. 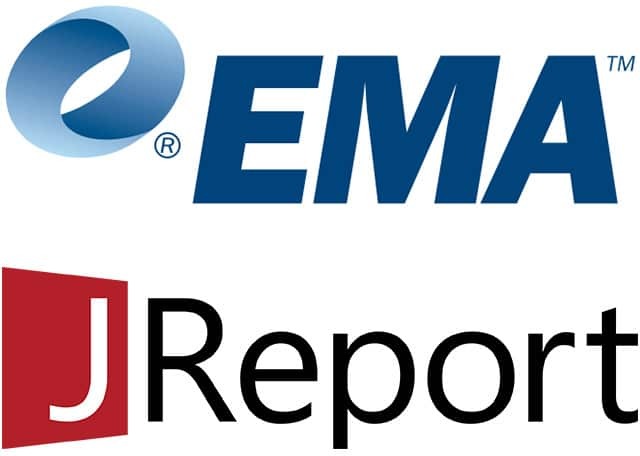 Learn how JReport enhances your applications or products by seamlessly embedding reporting, dashboard, and analysis capabilities. 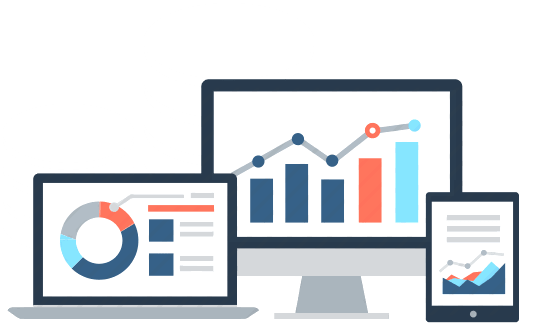 Get the complete freedom to customize reports and dashboards, as well as integrate JReport into your backend application server, security, and admin systems. Empower your users with advanced visualization, geo analysis, ad hoc reporting, and visual analysis of their data. 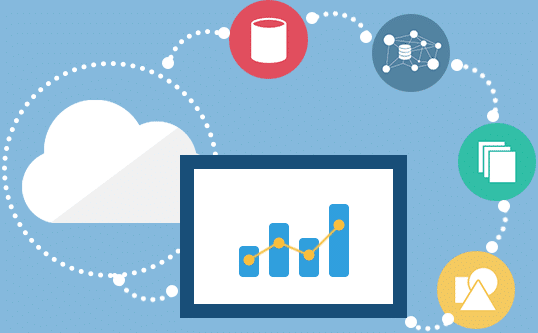 Experience firsthand how to enable your applications with these advanced BI solutions. egrate these new features into your application for a complete, advanced BI solution. 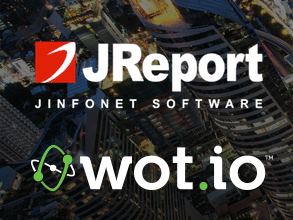 Join us to learn how you can strengthen your SaaS applications by embedding reporting and analysis capabilities with the all new JReport 13.1. Enable your users to analyze data using Visual Analysis from directly within dashboards. Empower your SaaS applications with true multi-tenancy. Experience first hand how to seamlessly integrate these new features into your application for a complete, advanced BI solution.